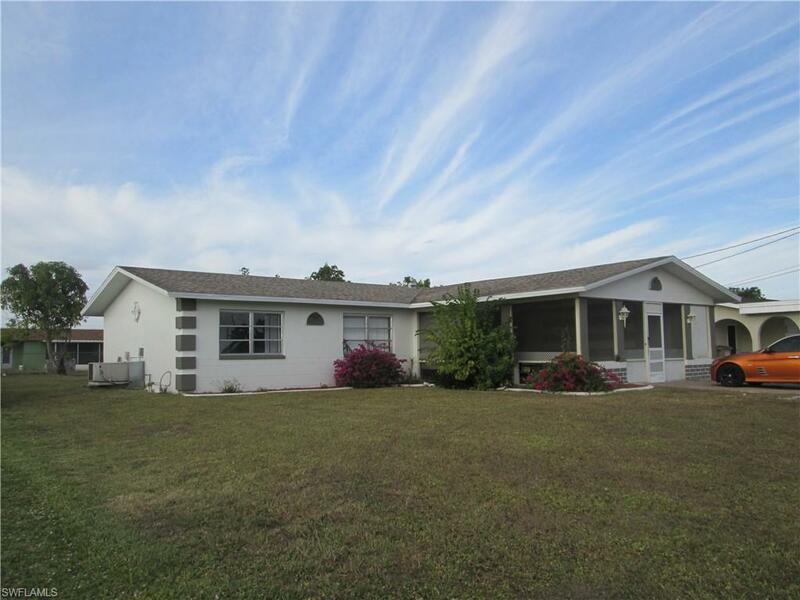 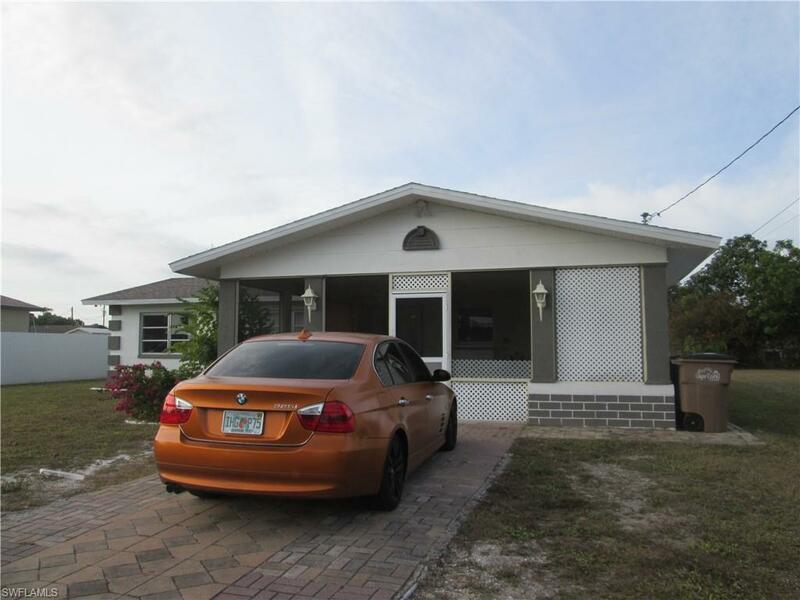 Well maintained, centrally located 3 bed, 2 bath home. 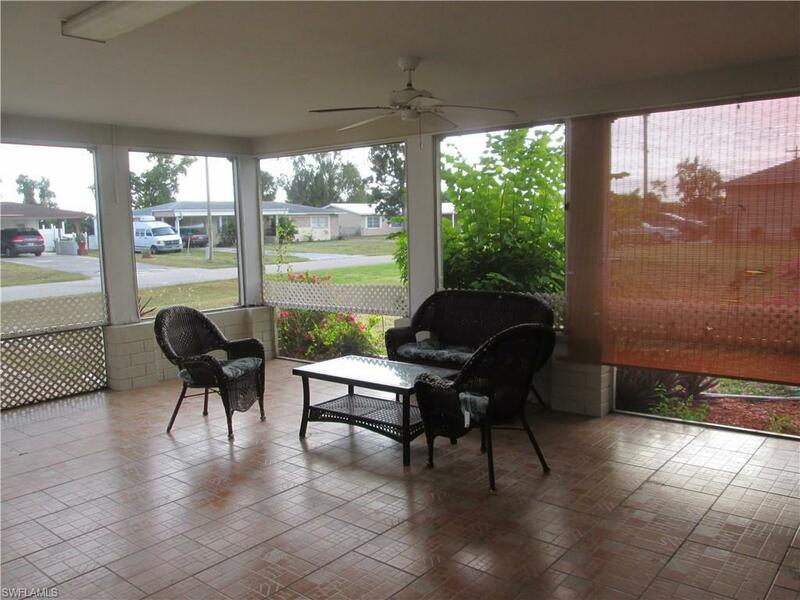 Absolutely huge tiled lanai at front of home. 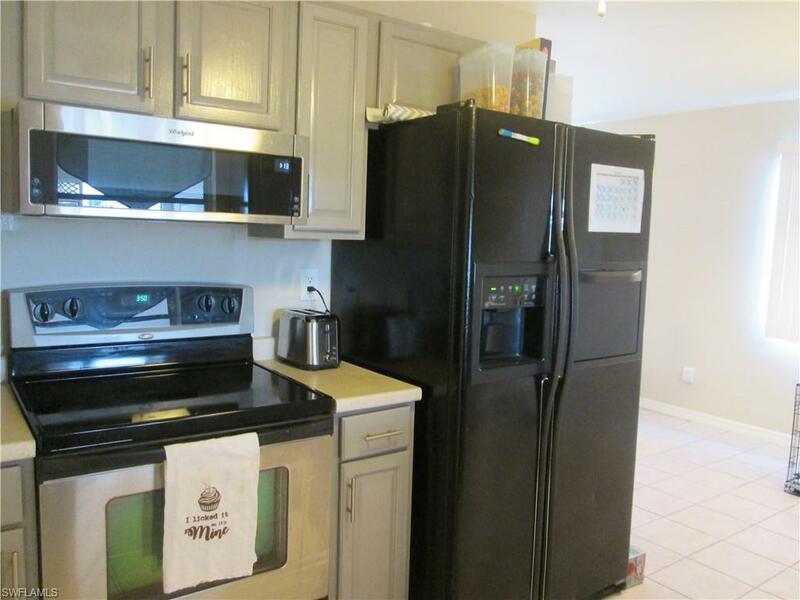 With Central water and sewer.